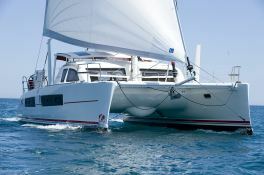 The Catana 42 is probably the fastest catamaran in its class. 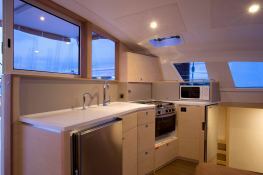 Its deficiency nonetheless and speed without sacrificing the concept of comfort on board. 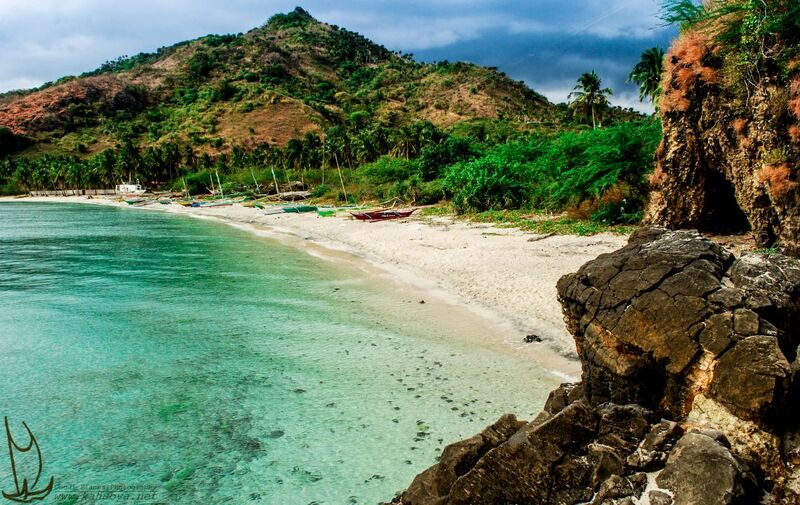 The location of this Catana 42 in Antigua will also navigate you to Barbuda. 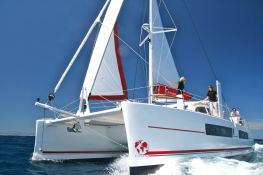 Located in Saint Vincent, this bareboat catamaran Catana 42 (4 double cabins), built in 2013 by Catana Catamaran, is capable of hosting up to 8 passengers. 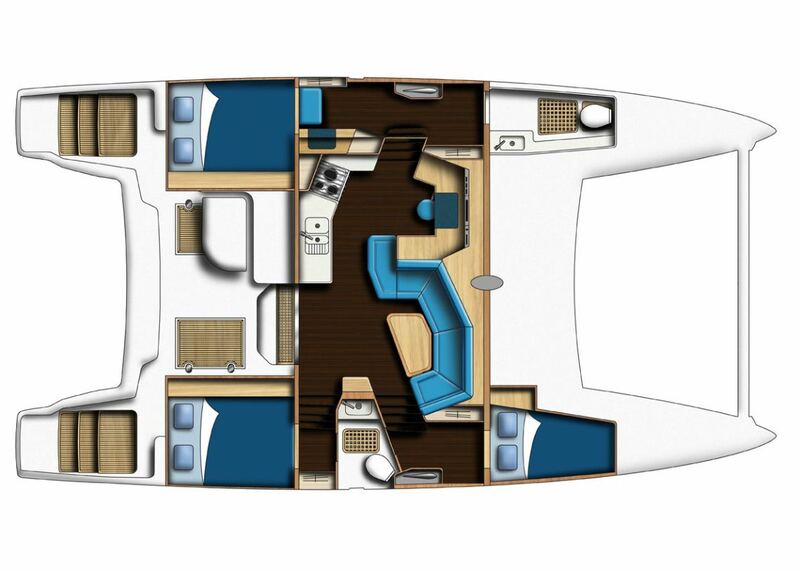 Further more, and for a complete bareboat catamaran charter journey, the Catana 42 comes with BBQ, electronic on board, equipped galley and also CD. 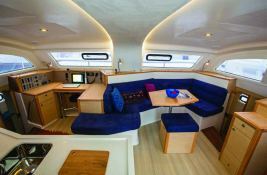 This catamaran is available for bareboat charter with a base price of 3 135 € (approximatly 3 536 $).